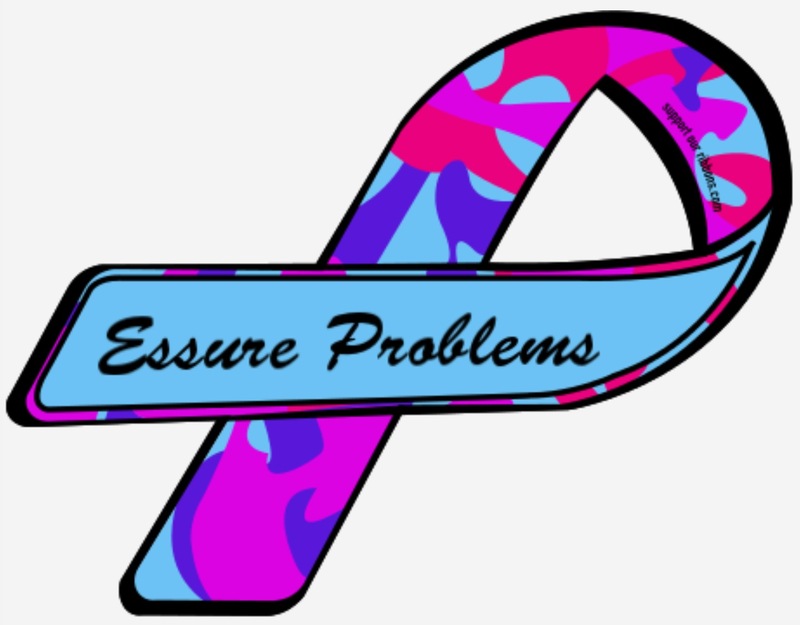 The essure ifu contains the following warning statement: the essure micro-insert includes nickel-titanium alloy, which is generally considered safe. However, in vitro testing has demonstrated that nickel is released from this device. Pts who are allergic to nickel may have an allergic reaction to this device, especially those with a history of metal allergies. In addition, some pts may develop an allergy to nickel if this device is implanted. Typical allergy symptoms reported for this device include rash, pruritus, and hives. Can I be allergic to a metal implant? Use of intraoperative fluoroscopy during laparotomy to identify fragments of retained Essure microinserts: case report.